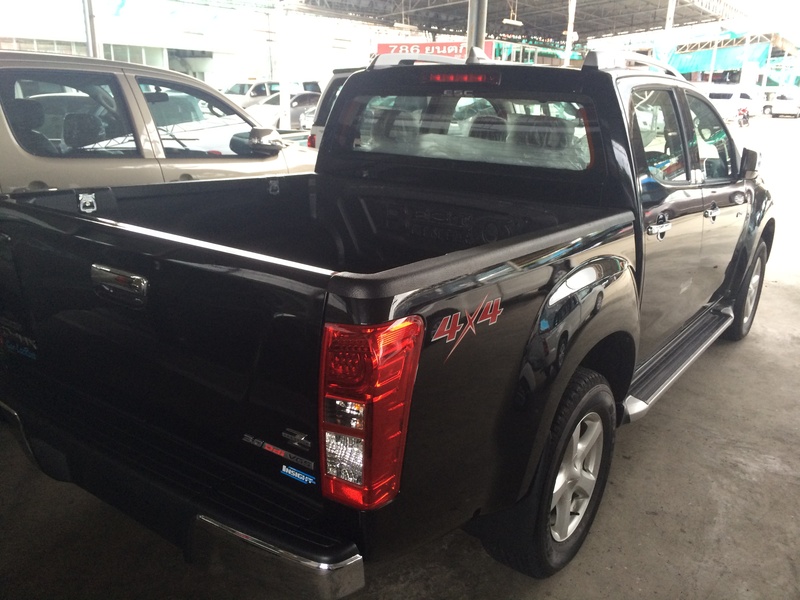 Isuzu Dmax is the most popular pickup truck in Thailand. And it’s also a very popular export to many countries in the world. We are regularly exporting the vehicle itself and it’s full range of spare parts and accessories. So if you fancy this vehicle, feel free to thailand’s most trusted dmax exporter Mark Motors right away. The vehicle has been given a lot of upgrades in many ways, both interior and exterior. It has a 3000 cc engine and a 2500 cc engine. Both Diesel. The 4×4 grade is the top grade which is top of the range. The standard options are double airbags, ABS, Power Steering and Windows, Fog lights, side steps, Remote Key, High quality audio system etc. Here are some pictures of the vehicle. Post by Mark Motors Thailand.